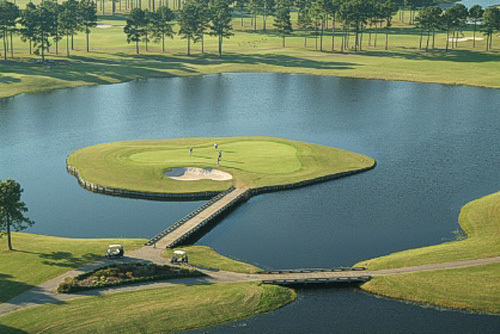 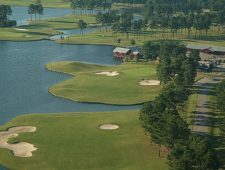 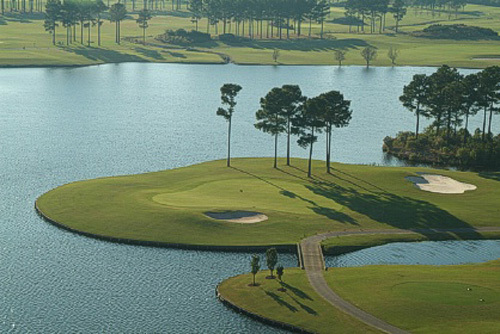 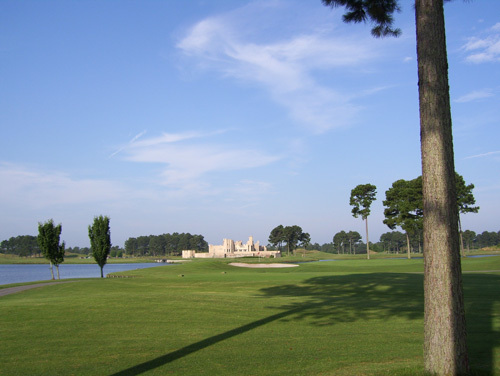 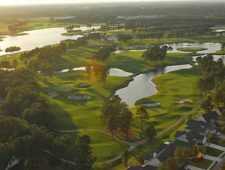 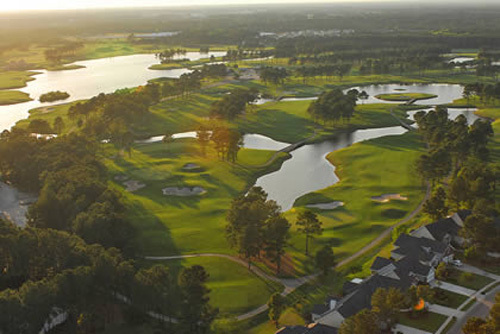 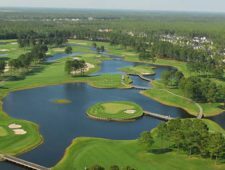 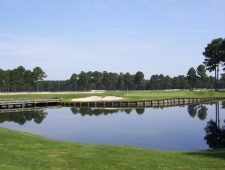 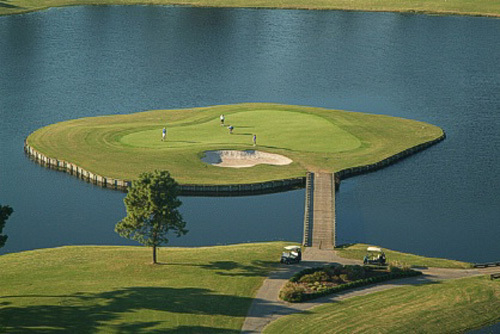 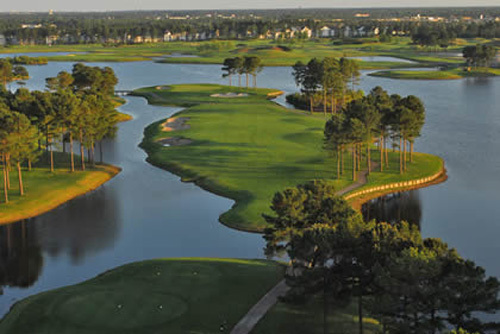 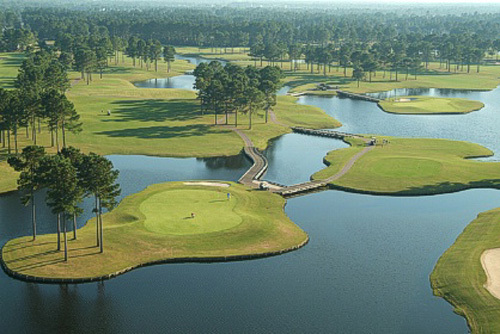 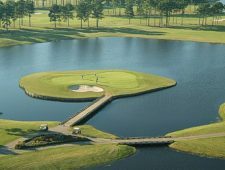 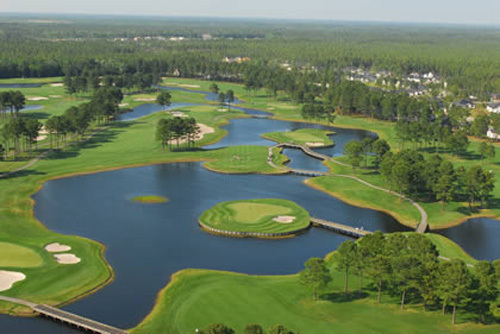 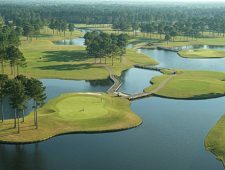 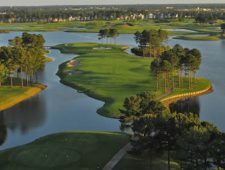 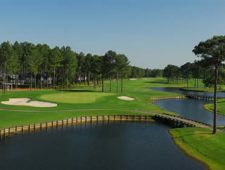 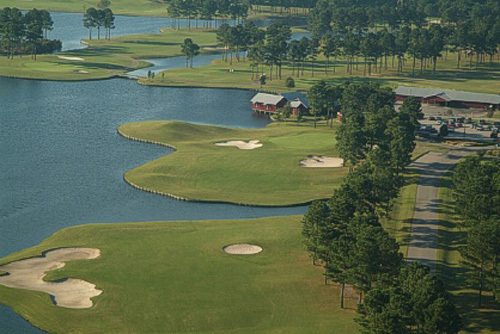 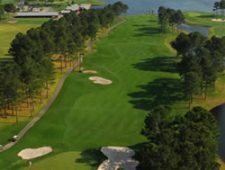 Rising up from the depths of an 80-acre lake, this long-awaited course contains all the drama and challenge that are the hallmark of world-famous architect Dan Maples. 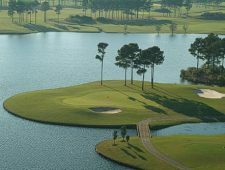 The lake at Man O’ War winds through the course, defining holes and changing from ally to enemy, as its sparkling beauty becomes a punishing hazard. 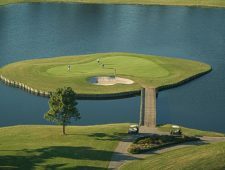 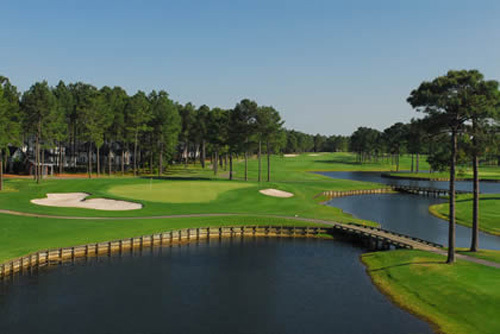 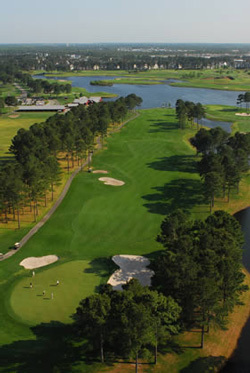 Man O’ War features large Bentgrass greens, a practice range and a unique marina clubhouse.